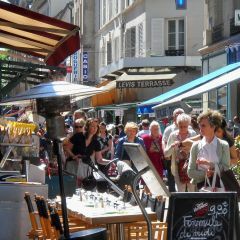 Hotel near Metro Villiers, between the Monceau park, the Opera Garnier, the Champs-Elysées and Montmartre. Recently renovated, the Jardin de Villiers hotel is a charming, air conditioned hotel of 26 rooms offering old world charm with all of the modern amenities. 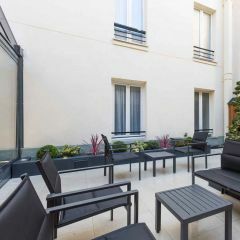 Its main asset is its private garden where you can spend time under the parisian sun. 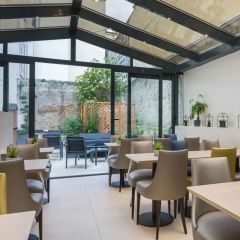 Located in a quiet street a few steps away from metro Villiers and the Monceau Park, the Jardin de Villiers’s staff will welcome you with elegance and simplicity. 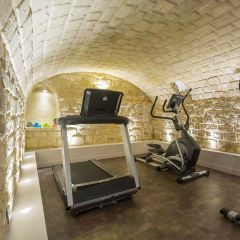 The hotel is beautifully decorated and well located, less than 10 minutes from Opera Garnier, Montmartre, Sacré Coeur, Arc de Triomphe, Champs Elysées, Galeries Lafayette and Gard du Nord. It is ideal for both business people and tourists. In fair weather, our private garden turns into an urban oasis, free from the stress of the city, a place where you can enjoy a drink or eat a meal. Free wifi is included. 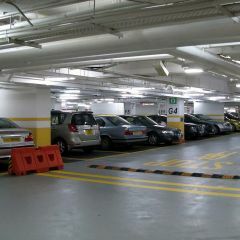 Secure, private parking is available 50 meters from the hotel. Book your parking space at the best rate in the neighborhood. 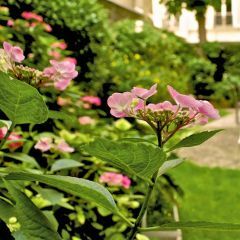 The privilege of a quiet inner flowered terrace right in the centre of Paris.